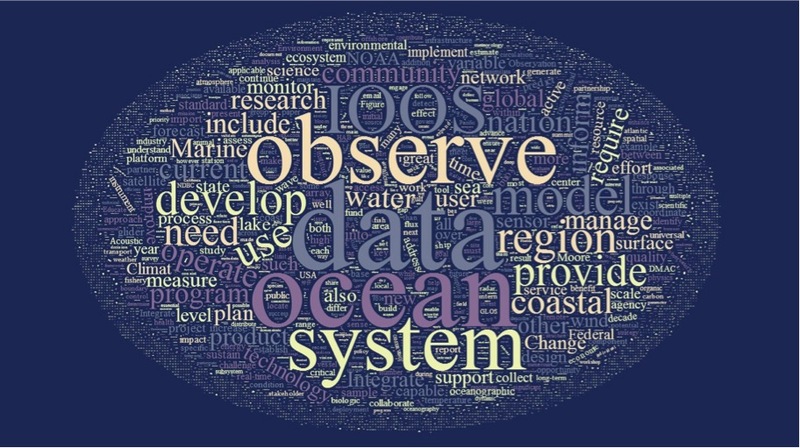 A coherent strategy that enables the integration of marine data streams across disciplines, institutions, time scales, and geographic regions is central to the success of IOOS and other regional, national, and international ocean and coastal observing systems. The system that must be developed, while challenging, is within the scope of current information technology (IT). It can be developed by building upon existing capabilities through relatively straightforward software engineering. The greatest challenge to enhancing marine data integration is one of coordination and cooperation among the members of IOOS and its user communities. The IOOS Program Office coordinates the infrastructure to enable the integration of marine data streams. One of the primary goals of the Data Management and Communication (DMAC) Subsystem is making discovery, access, and understanding ocean, coastal, and Great Lakes information for the public. To help IOOS researchers and partners make their data available online, the DMAC system enables the integration of marine data streams across disciplines, institutions, time scales, and geographic regions. Accessing IOOS data is possible through a suite of national and regional Data Portal and Viewers. The success of data integration with this distributed system is only possible through the use of common standards, formats, and data services. The U.S. IOOS Program Office maintains information on how to contribute data to IOOS and updates those steps and policies as new standards and technologies emerge. 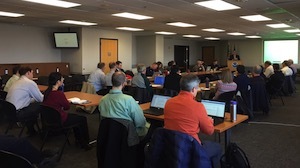 The IOOS Data Management and Communications (DMAC) meeting is a backdrop for coordination and communication between managers of ocean, coastal, Great Lakes data and information. Attendees represent IOOS Regional Associations, federal agencies, academia and the private sector. The meeting themes span issues that support IOOS’ data management framework for searching, discovering, accessing, and using information.